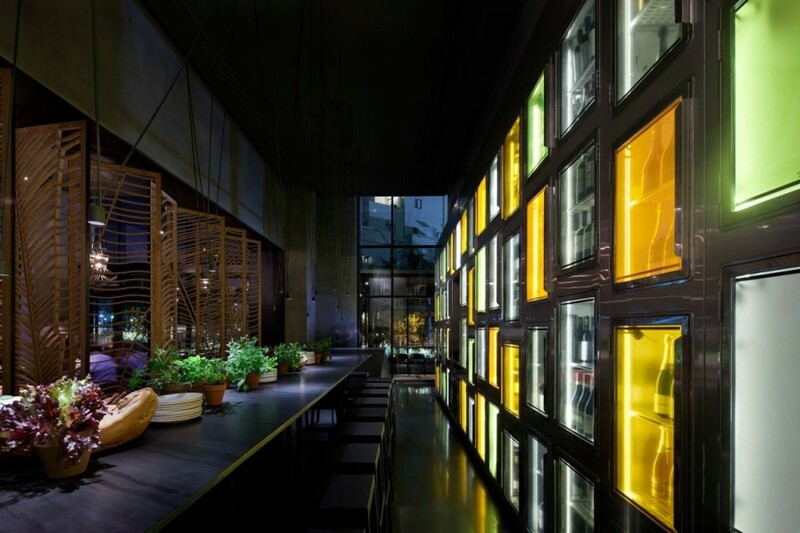 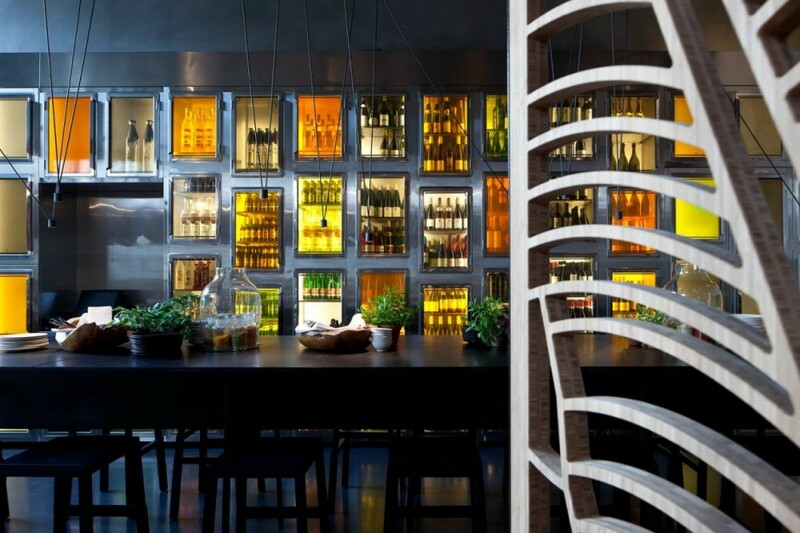 After one and a half years of planning research and construction, Taizu – Asia Terranean Kitchen located in Tel Aviv, Israel, has just opened its doors. Renowned Israeli architect Pitzou Kedem was recruited for the project and partnered with Baranowitz-Amit Design Studio to design the space. 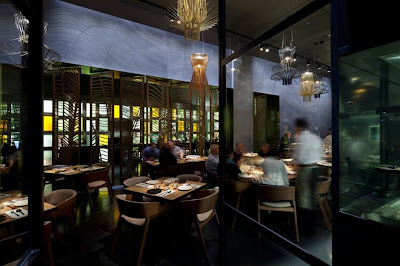 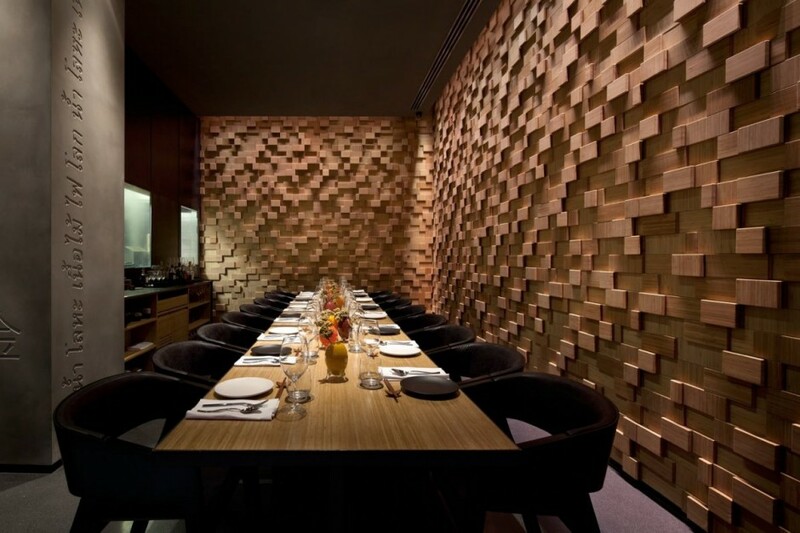 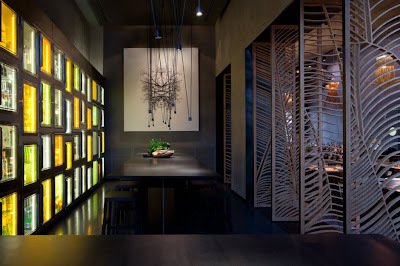 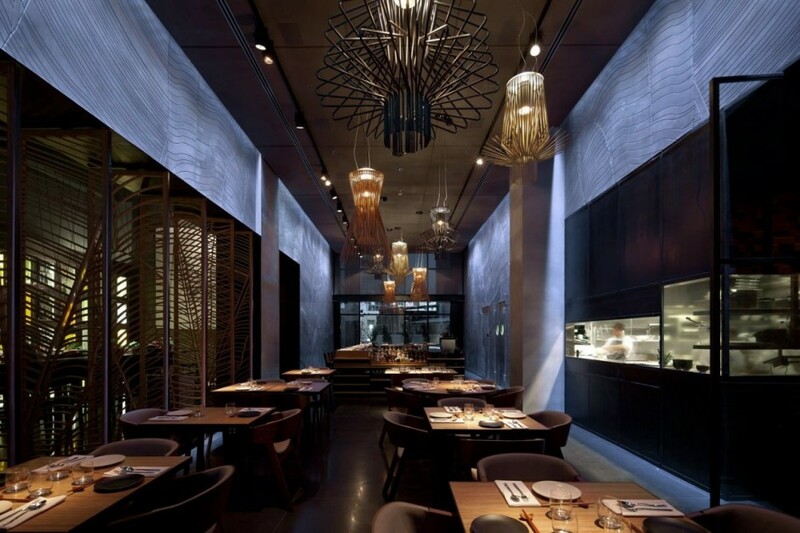 The beautiful interior is rooted in two main themes - the five elements of ancient Chinese Philosophy (Fire, Water, Metal, Wood and Earth) and the culinary DNA of the menu. 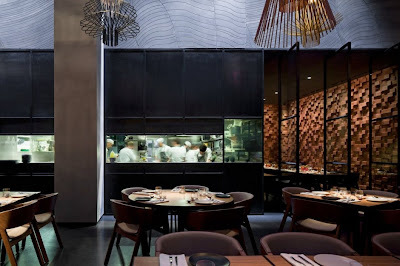 The flavors, textures and colours are based on chef Yuval Ben Neria's personal interpretation of street foods of five countries in South East Asia - India, China, Thailand, Cambodia and Vietnam.